EA Sports already had on Google Play of FIFA 14 and FIFA 16, so FIFA Mobile (2017) came to advance in an experience that was going in crescendo. However, the new game has been a complete break with the idea of a FIFA, bringing the gameplay closer to the side of the arcade. 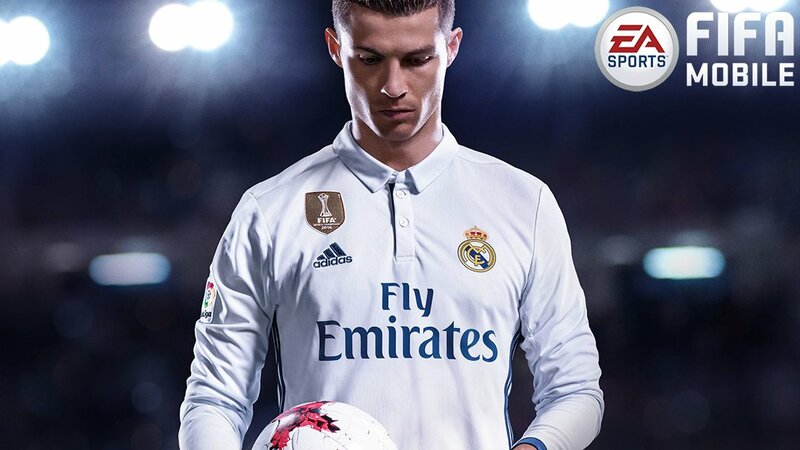 FIFA Mobile picks up the baton of a successful FIFA 16, but the three daily minigames of its predecessor now become the central part of FIFA Mobile (2017), which is committed to a more casual game based on challenges. The seasons go into the background, and playing online against other users directly is no longer possible. Now, we have to challenge other users and play "in turns" against an AI perhaps undemanding, which will be responsible for managing the rival team defending continued attacks. Win the most goals in both parts of the game. The signings continue to be made buying envelopes, although EA Sports has complicated much more special players with collectible cards, many challenges and more rewards. In addition, there is still a player auction market, although accessing some is incredibly expensive in game currencies. Far away from the minigames, FIFA Mobile allows you to play a season mode that I did not like excessively, because the AI does not do it exceedingly well and having simplified the controls so much leaves us in an unsatisfactory game scenario, very artificial and without complication to control the team and win very easily. It does not matter if you have Messi or any other player, because they will only differ in the watermarks they are capable of doing. As if that were not enough, you can not choose your team and play your league or official tournaments taking it to glory, and that is that there is only the possibility of creating a team and gradually acquiring players. FIFA Mobile is a great game, but it is not the FIFA experience that a gamer expects. So, in my case I still prefer FIFA 16 where I already had a "made" team and the online game is still allowed directly against other users, penalizing those who leave the matches.